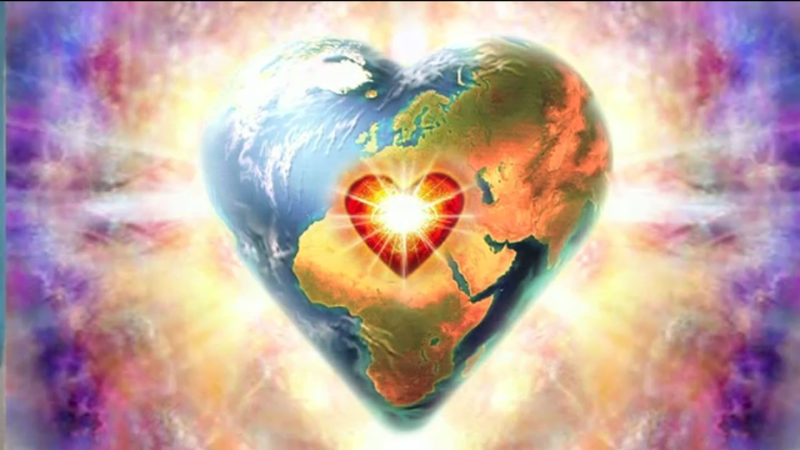 Unhooking from the Old 3D World - Part 2: 12 Keys to High Vibration Living and Being - Encore Presentation | Ascension 360º - Navigating the New World Energies! Last episode’s mission: Release the old vibration. Clear out all the dense and dark “stuff” that has built up, collected and stored in our beings over time.